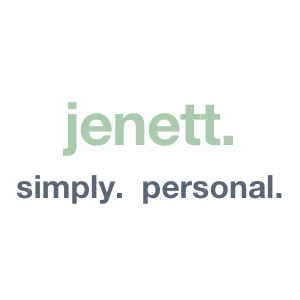 just a few words… – jenett. simply. personal. Stories as simple glimpses leave the reader imagining what larger tale might lie untold in their brevity. I’m intrigued by the possibility of providing such vehicles to one's own imagination and creativity. I can tell you a lot about me in a few words if I'm doing it right. On today's web, the competition for your attention is fierce. A moment of your time will have to be acceptable. You're busy. I'm busy. Please allow an extra moment for looking inward. Against a backdrop of only two chords, the words rolled off his tongue and for the moment, fixed everything wrong in this world.